With our extensive experience, Friedman, P.E. is intimately familiar with all requirements and procedures applicable to filing with New York City governmental agencies. Friedman P.E. is an established Architectural Engineering firm with a broad range of experience in a wide variety of Residential, Commercial and Institutional projects. 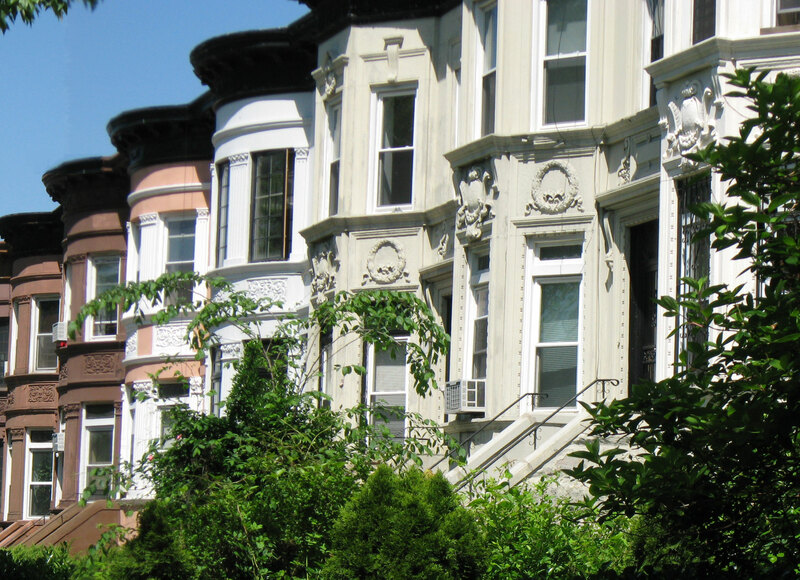 Our firm has over 50 years of experience in New York City, and over that time we have helped many property owners add value to their properties. Our extensive knowledge of zoning regulations and land use has been allowing our clients to obtain variances from the Board of Standards and Appeals for clients in education, healthcare, and corporate business as well as residential special permits. Moshe Friedman P.E. is one of only a select few architects and engineers who regularly represent the interests of property owners and developers in front of the Board of Standards and Appeals. The New York City building code is a complex set of rules which are constantly evolving with new building styles and technologies. As a small family business, our firm prioritizes customer service and approaches each project without preconceived notions in order to deliver custom solutions that effectively address the unique needs of each client. Friedman, P.E. is an experienced, respected and responsive firm that takes pride in its work and we look forward to hearing from you regarding your upcoming project.